Twin Bed Rooms 4 Nos. Triple Bed Rooms 12 Nos. Al Gubaiba Bus Station (Public Transport service to Abu Dhabi, Al Ain, Sharjah, Jebel Ali). 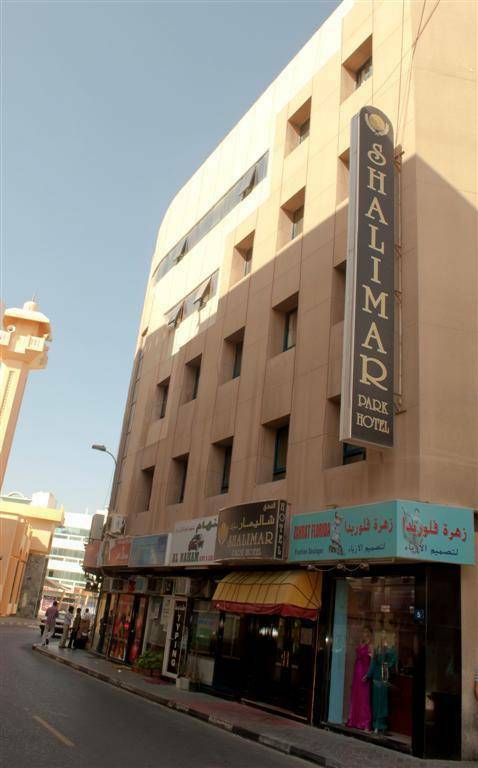 Shalimar Parkis inthe heart of Dubai, is designed to be elegantly simple that guarantees an authentic experience. It has set unmatched standards of performance. Established in the year 2000 by Mr. Bhagwandas Adani who has over 25 years of experience in different lines of business including the hospitality sector, Shalimar has already made an ineffaceable mark on the travel and tourism sector. With 68 elegantly furnished rooms in various themes including lavish suites and executive rooms, our central hotel offers all the latest amenities for discerning travelers. 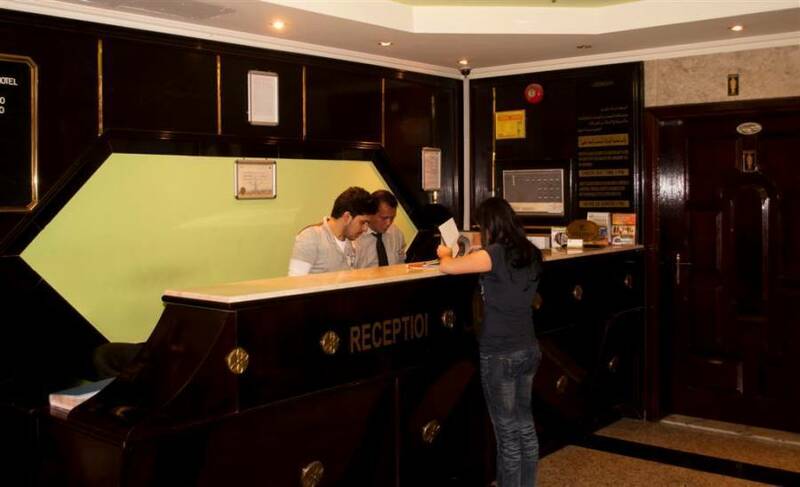 The property is recognized for the professionalism, impressive operational infrastructure, personalized service, which enables us to provide valuable clients with most memorable staying experience. Al Murar (Arabic: المرر‎) is a locality in Dubai, United Arab Emirates (UAE). 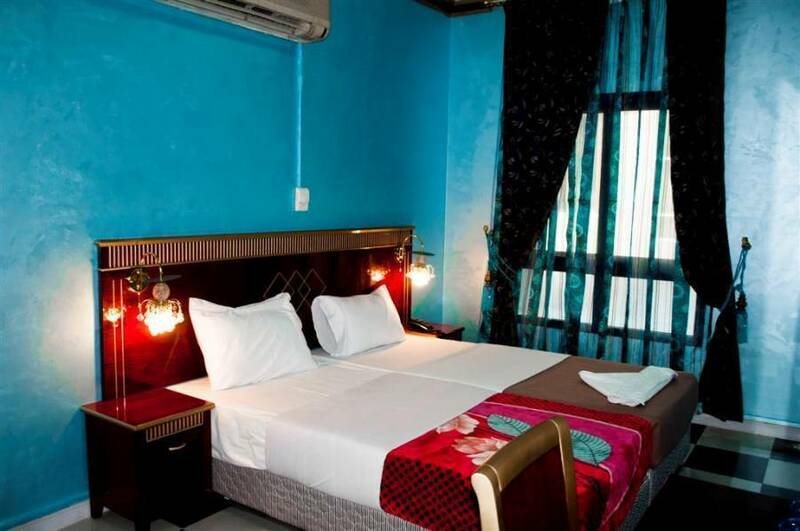 Al Murar is located in eastern Dubai in Deira and is bordered by the Deira Corniche in the north, Naif in the south, Ayil Nasir to the west and Al Baraha to the east. Al Rigga or Al Riqqa (Arabic: الرقة‎) is a locality in Dubai, United Arab Emirates (UAE). 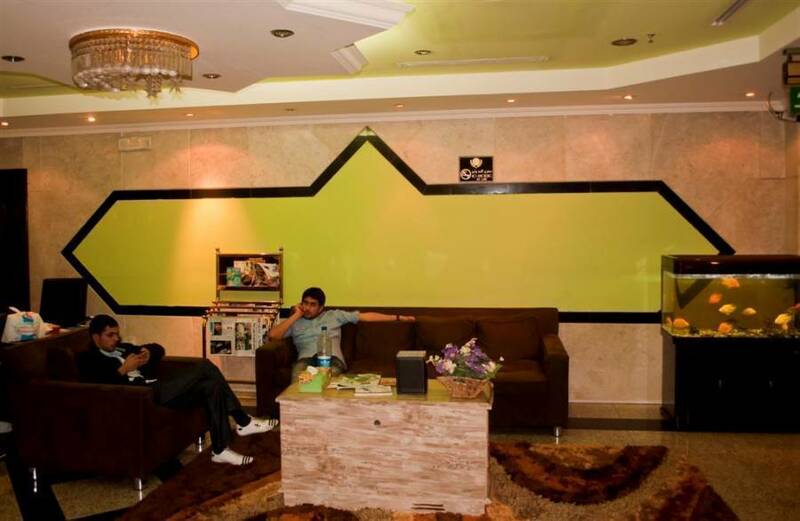 Located in the heart of eastern Dubai in Deira, Al Rigga is a residential and commercial centre. Al Rigga is bordered by Rigga Al Buteen, Port Saeed, Al Muraqqabat and Naif and bounded to the south by Dubai Creek. An invoice will be generated on the day and payment has to be made in 30 days from the date of invoice. No payment is required prior to the guest arrival. In case of cancellations/no show first night room fare will be charged.